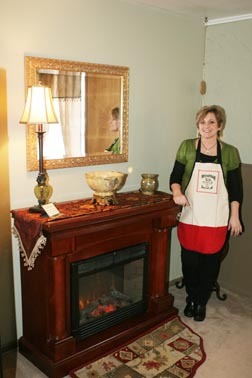 Welcomes you and makes you feel comfortable and at ease. Your appointments are always about you and what treatment is best for your healing. Her objective for treatment is results. If you want relaxation massage - the objective is to leave stress behind. If you want healing - the objective is to have you leave with less pain. 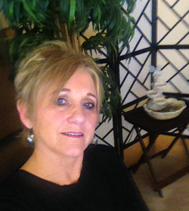 You will have a comforting experience with Diane as your massage therapist. ...for the HEALTH of it. Hand to Health has a commitment to provide care and compassion to all those who seek to heal and improve their quality of life. By helping people become aware of how massage therapy can help facilitate healing to take place physically and emotionally. Improve your health one massage at a time.